Boogalows Island BBQ will be back for their third round of serving up fresh, authentic Caribbean bbq! 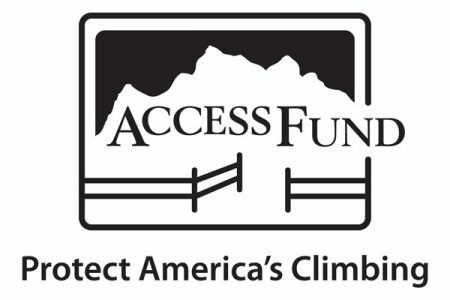 Their food truck will be serving “bites” to clinic participants (included in registration!) during Apres at IME, no need to worry about getting hangry as you return your demo gear at the end of the day! They’ll also have a full menu of yummy goodies for purchase at IME and at Theatre in the Wood during our evening events for your full dining needs! We’re already thinking about the fired plantains!! nomnomnom….. 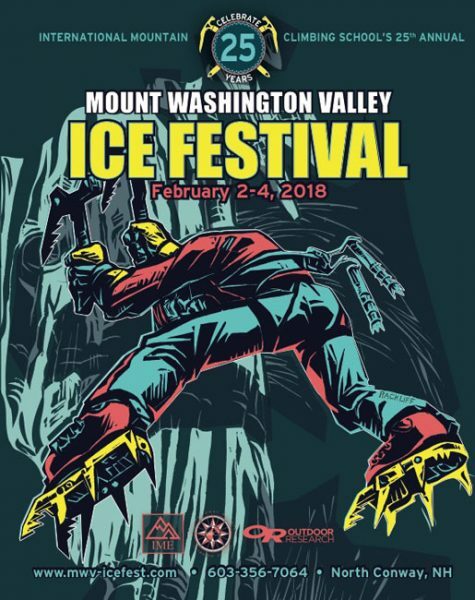 Wondering how you’ll stay fueled during Ice Fest? We’ve got you coved with The Kitchen Eatery & Catering. We know a delicious and nutritious meal is crucial after a day out in the elements. 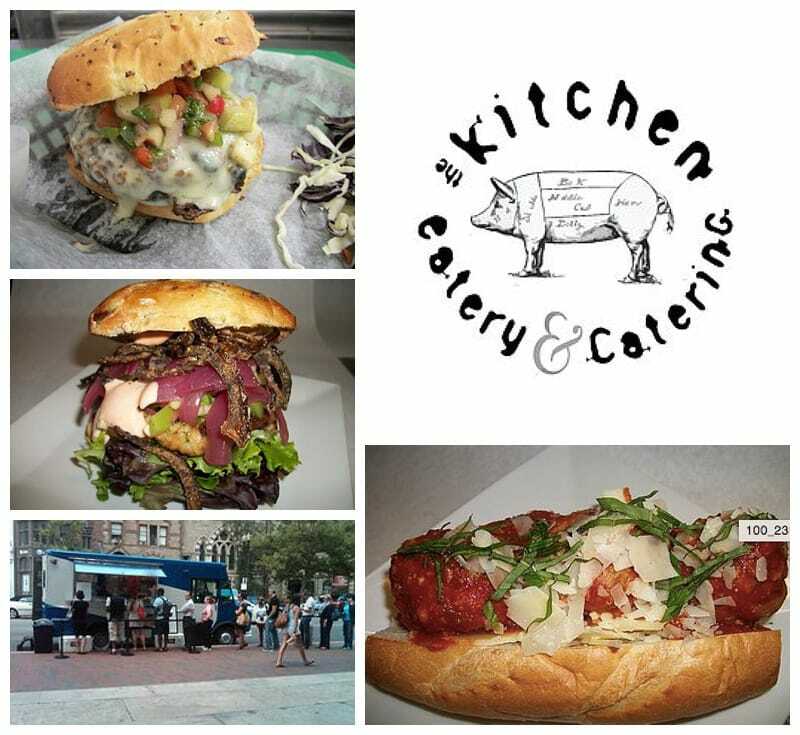 The Kitchen Food truck will be serving hot food right outside IME during après hour and vending during the evening shows at Theater in the Wood. Matt Greco and Mike Prete run The Kitchen on Islington Street in Portsmouth New Hampshire as well as the Portsmouth Catering Company. We are so excited that these sandwich kings are taking their tasty food on the road for their first ever Ice Fest! All clinic participants will receive a veggie taco on us! 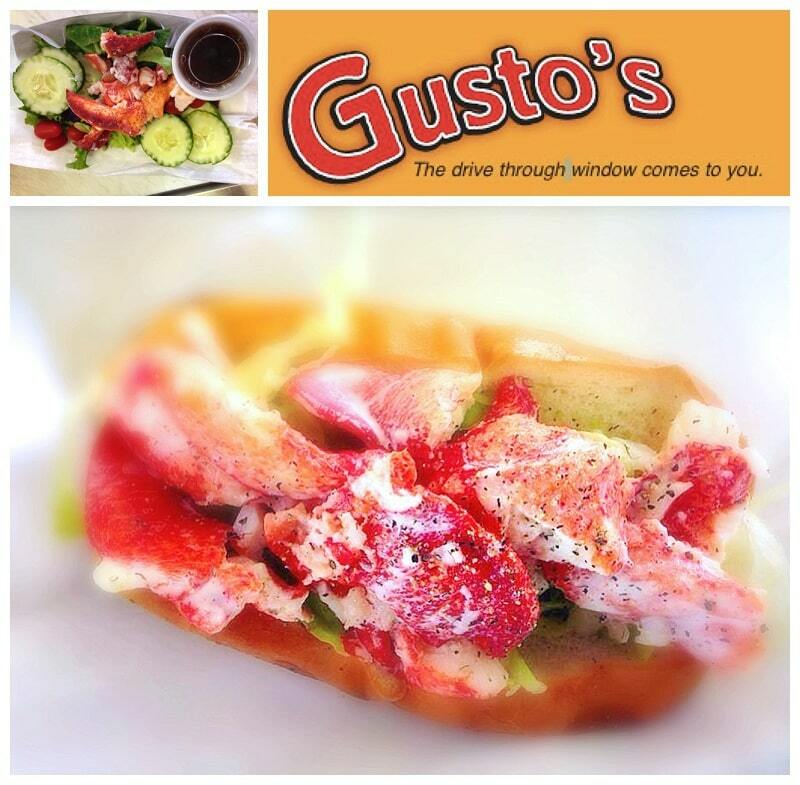 Get psyched for some tasty treats because this year, Gusto’s Food Truck will be coming to Ice Fest! Check out their mouthwatering menu right outside IME after a day of climbing. Talk about service! It’s the drive through window that comes to you! They will also be at evening events at Theater in the Wood, so you have the option to grab dinner right there as well! They do more than deliver, Gusto’s will be ready to prepare your food on site, and serve it fresh! With signature items on the menu like their steak and cheese or their delicious buffalo chicken, Gusto’s will get you refueled ready for more ice climbing!